When looking for bargains it’s hard to know where to go. Sometimes you have to go to several suburbs to find what you are looking for so it’s great when the several discount stores are in the one suburb…better yet when they are on the same street! This is why Parramatta Road, Auburn is a great place to visit. Asko, Blanco, Breville, Canon, Celestial, Chef, Daewoo, Delonghi, Dimplex, Dishlex, Dyson, Emilia, Euro, Fisher and Paykel, Frankie, GAF, Haier, Hoover, Hotpoint, Ilve, JVC, Kambrook, Kelvinator, LG, Maytag, Mitsubishi, Electric, Nikon, Olympus, Omega / Smeg, Palsonic, Panasonic, Rinnai, Robinhood, Samsung, Fujitsu, Simpson, Sharp, Sunbeam, TCL, Teac, Westinghouse, Whirlpool. Coco Republic has a great collection of furniture and homewares and because they change their product lines regularly they have a clearance outlet. Coco Republic’s Clearance Outlet has an entire level dedicated to clearing end of line, prototype and ‘less than perfect’ pieces at significantly reduced prices. The showroom is not just a Clearance Outlet as it also displays most of Coco Republic’s core product range alongside the clearance items. Stock is always changing and bargains are commonplace so it is well worth a visit as you never know what you will find. 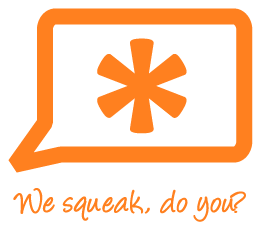 Baby Bunting sells everything from cots, prams, furniture, car safety, toys, high chairs, change tables, baby wear, monitors, nappies, formula and much more. 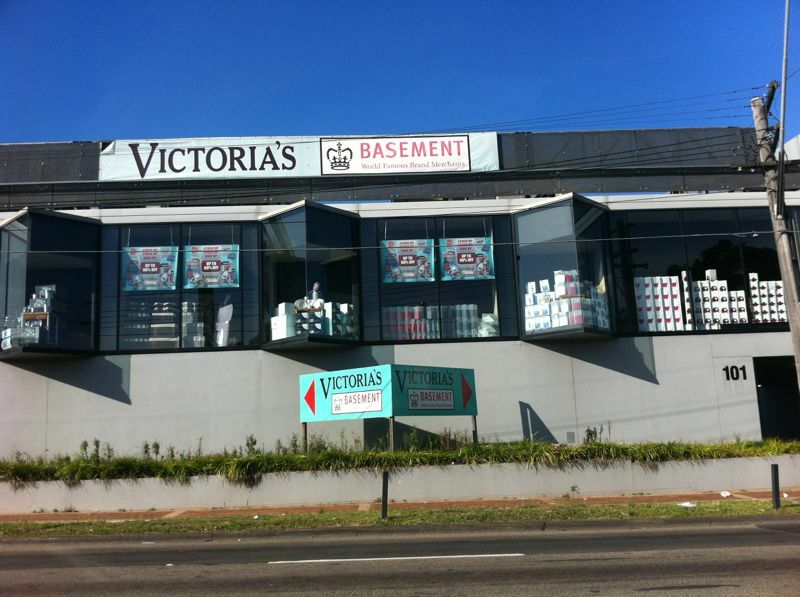 All the best brands at low prices! 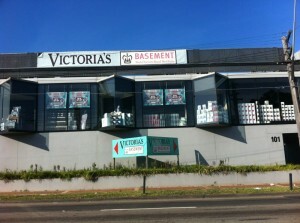 Victoria’s Basement is a great place for homewares and giftware. Find famous dinnerware, cutlery and crystal brands like Wedgwood, Royal Doulton, Villeroy & Boch, Waterford, Royal Albert and many more. Also you can find cookware and kitchenware brands like Jamie Oliver, Cuisinart, Tefal, Scanpan, Ciculon, Analon, Victorinox and many more. 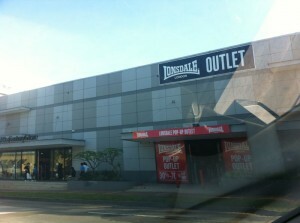 Lonsdale is a brand known for its history in boxing with its iconic fashion and quality boxing clothing, boxing equipment, boxing gloves, boxing boots and other gear but they now offer stylish casual wear with a heap of attitude to boot. With a huge range of top quality men’s, women’s and kids’ fashion styles, as well as men’s and women’s bags perfect for the gym, Lonsdale is the go-to brand for fit individuals who want to look great while keeping active. Nike sportswear factory outlet stocks all the products you might find at a sports store such as gym wear, jumpers, singlets, tanks, T-shirts, caps, bags and footwear. 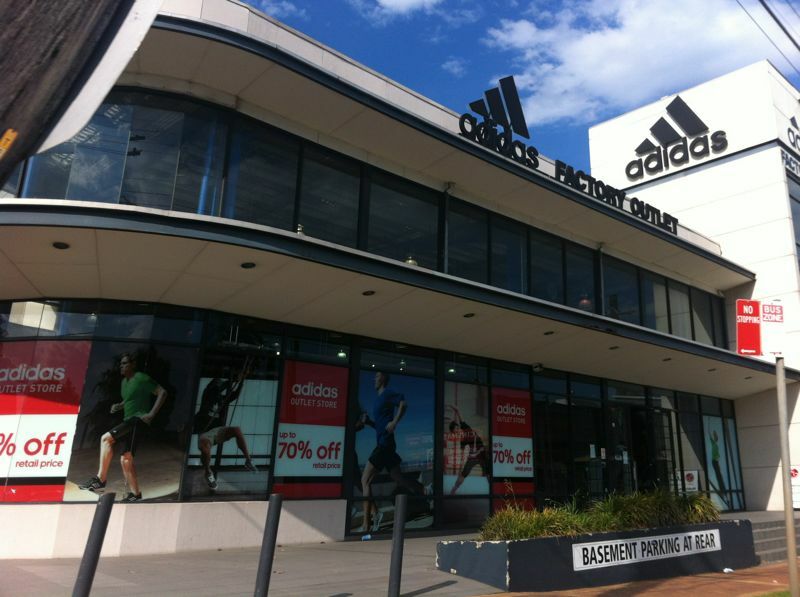 The Adidas Factory Outlet is great place to grab a great deal on womens, mens and children’s sports apparel and sporting accessories with up to 70% off the retail price. 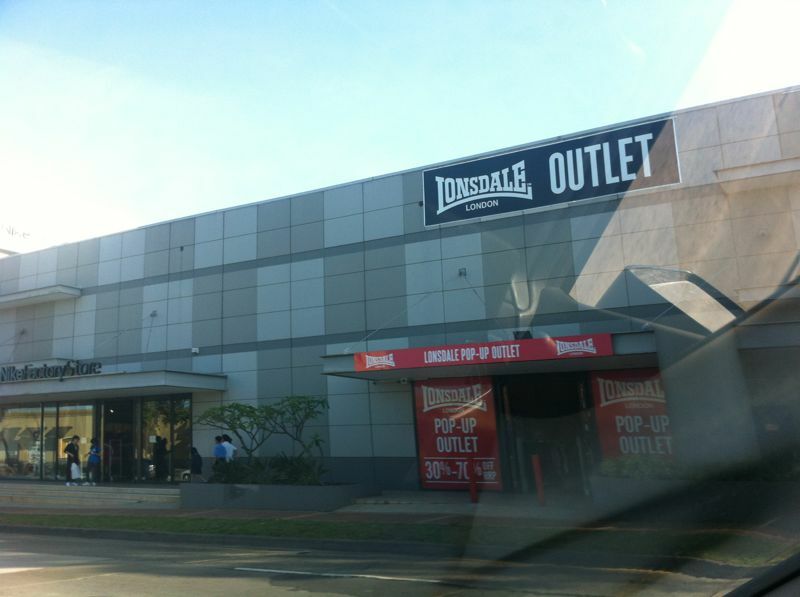 The Rebel Clearance Outlet is a one stop shop to find all your sporting needs from a variety of brands for clothing, equipment, accessories and much more. 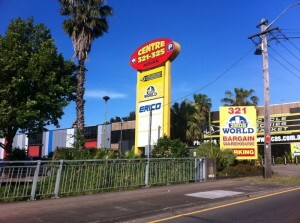 If there are other great discount stores on Parramatta Road, Auburn let us know.